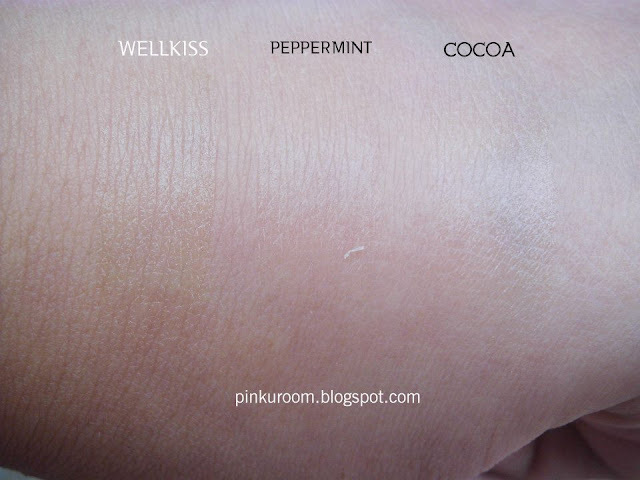 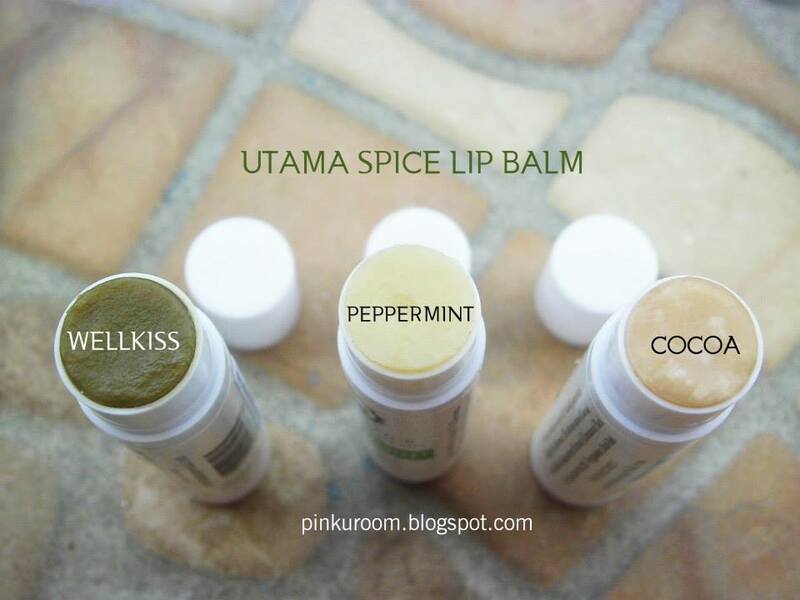 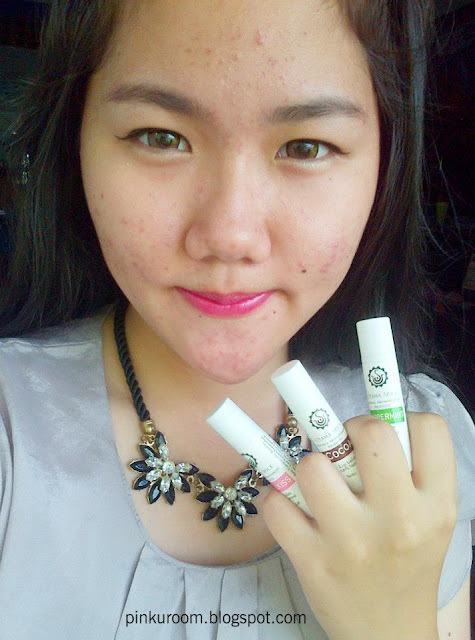 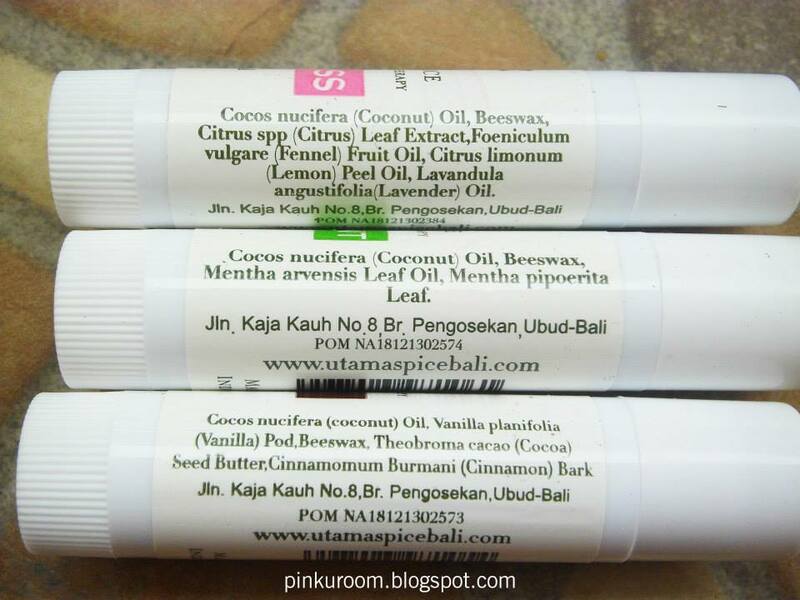 Today I will review their Lip balm set, contains of Wellkiss, Peppermint and Cocoa. 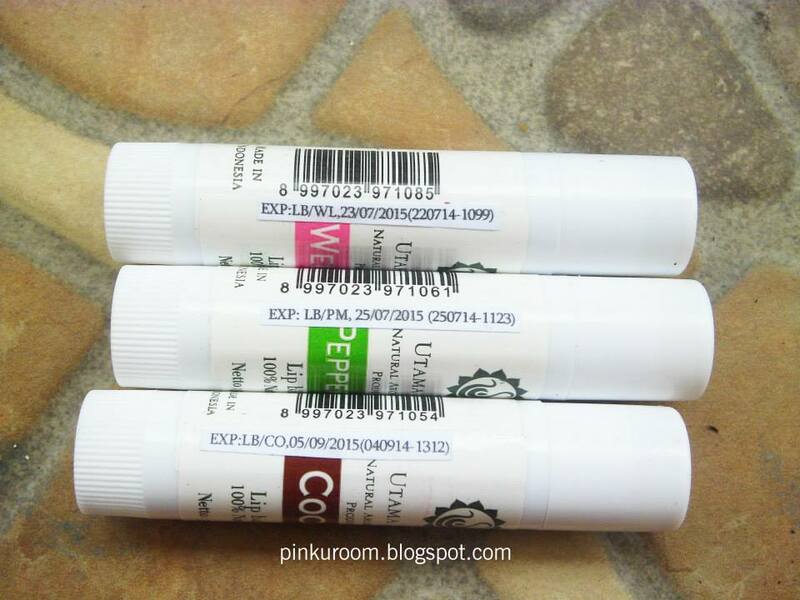 All of the balms doesn't have color on it. 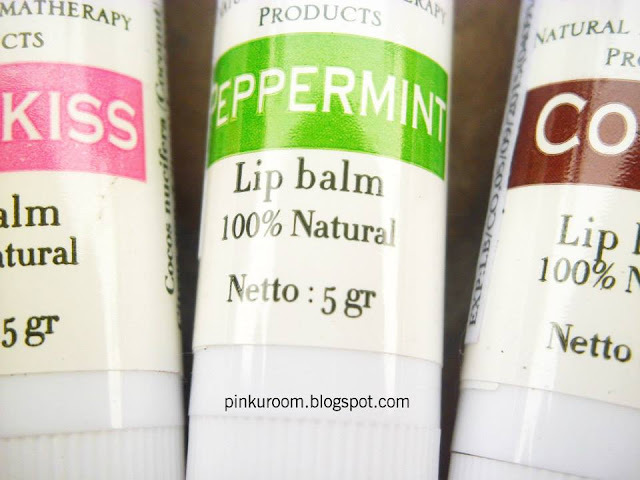 only for moisturizing. 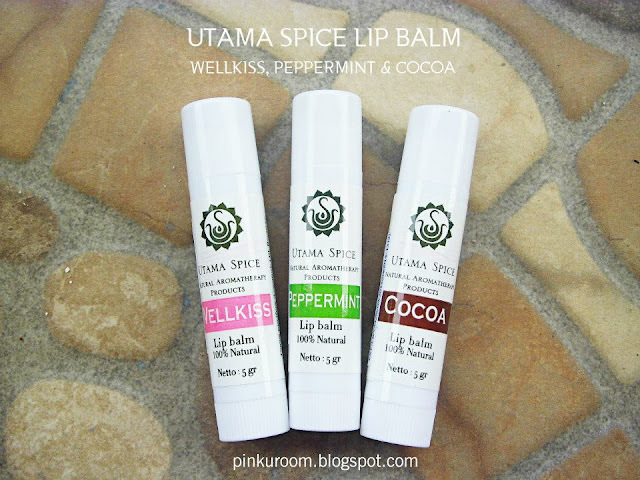 the peppermint one has cooling sensation when you apply to your lips.